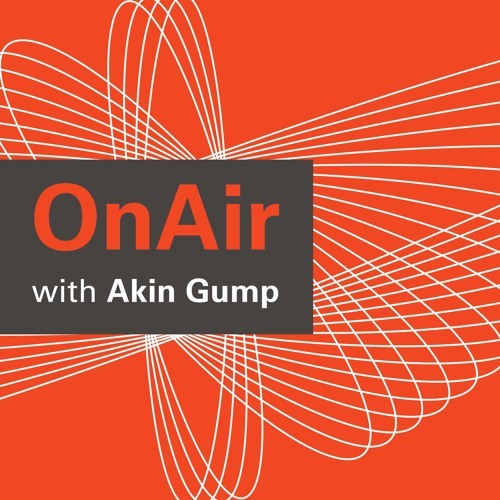 In this episode, the first of three building on Akin Gump’s annual Top 10 Topics for Directors report, partners Christine LaFollette and Daniel Walsh discuss corporate culture and board diversity, and what boards need to be thinking about them. Among the topics covered: corporate culture and crisis management proxy voting and board diversity a return to a multiconstituency focus for boards. For more information on Akin Gump’s governance work, please visit the corporate governance page on akingump.com.